^this topic is stickied under the section "The Sims 4 Fixes (PC)", as well. But which installation instructions were you trying to access? 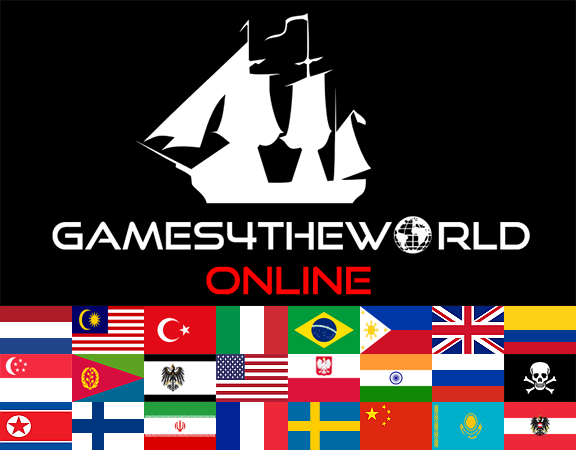 Keep in mind the Forum URL here - which you managed to register on - is "www.games4theworld.club". The old "bestgoo.com" address is no longer active. People have been - and still are - linking our old Forum addresses on unrelated sites. And when people then try accessing these links, it doesn't work of course. 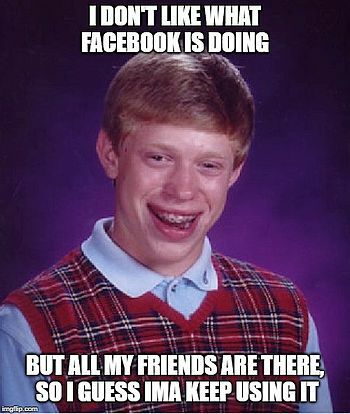 Maybe this happened to you? Because otherwise I'm not sure what else you could mean by "installation instructions".